Last weekend I had a game on turf Friday night, a game on very rough outdoor field on Saturday and then back to the turf for our match on Sunday. The grass field was so uneven that it made it very difficult to try to play the kind of soccer we normally attempt. I decided to take the pressure off my players and give them permission decide when they could play to feet and when to play more directly and just get the ball forward. They did a great job of making those decisions. 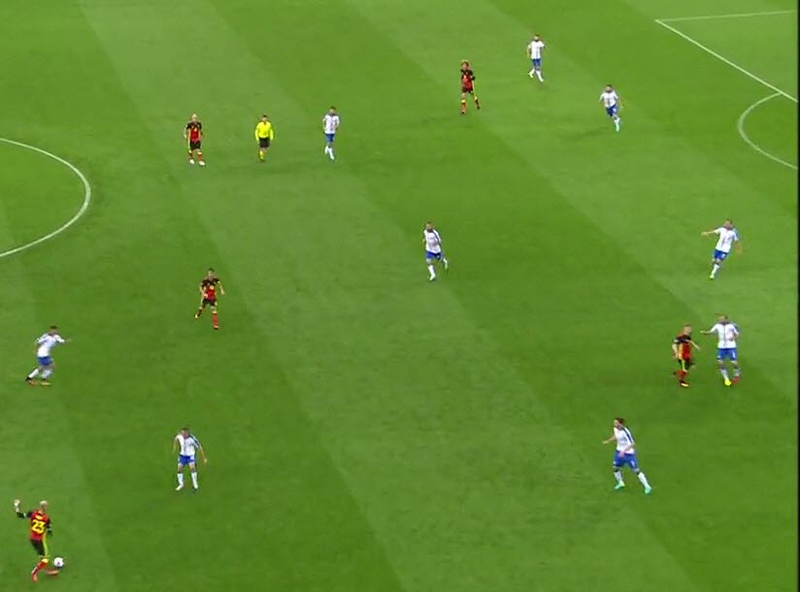 There were a couple of times that they tried to play and lost possession and a few times that they may have been able to keep the ball but chose play longer up the field. Do you change your style of play to match the conditions or do you challenge your players to, ‘play their game’ despite the state of the field or the weather? 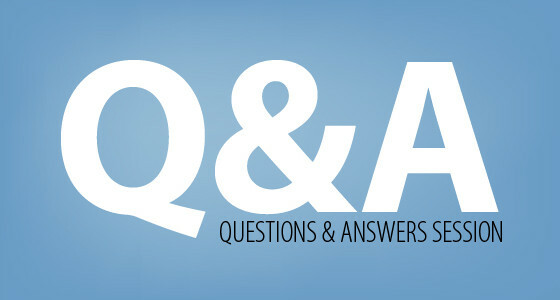 This week’s question is from Sonam. He asks about the balance of technical and tactical sessions for a U16 team he’s working with. In my answer to Sonam I look at how technical ability affects tactics. I also look at how the LEVEL of the players should impact the way we train them more than their AGE. As well as how he can achieve as much as possible in each session. I look at training players to understand the key principles of zonal defending. This is important for players of all ages to understand. Training players to work together to pressure the ball and deny space are vital components to effective defending. 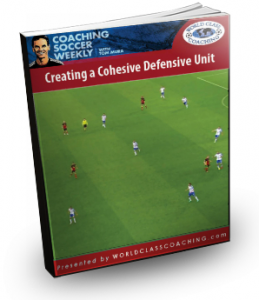 I share some exercises and resources to help you create a cohesive defensive unit. 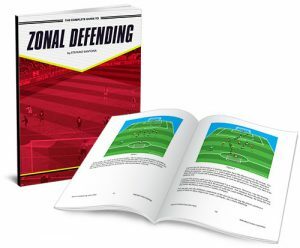 The exercises in this episode are from our latest eBook, ‘The Complete Guide to Zonal Defending‘. It includes the small-sided game and full-sided variations that I talked about in this episode. Next week I want to look at when you should and shouldn’t consider having a player move up an age group. This is nothing new but I see it happening more and more so I thought I’d share my thoughts on the subject. I took your advice and planned my sessions to bring out more of the technical aspect but structured my sessions so I could still touch upon the tactical aspects within the same exercise. For ex. I wanted to focus on playing out the back but I did not tell the girls that was was going to be my area of focus. I used a sqaure passing drill, focusing on passing and receiving and keeping an open body shape and playing on the back foot. Then I related that to playing out the back with the 2 players on the top of the square being our Center back and the bottom 2 being our 2 Fullbacks. Within the same setup, I showed a variation of passing combination. To progress that, I used the bi-directional 2 v 2 + 3 drill to show them a picture of how that first activity relates to it in a game. Your podcast have been a tremendous resource for me. Great! I’m glad I got it right. Thanks for your question. It sounds like you have a good plan going forward.